For both children and grown-ups, there’s a whole host of free activities to enjoy: play areas, slides, swings and a sports zone for beach volleyball, streetball, football or jogging. Visit the Tibetan goats, pigs, rabbits, ducks, chickens and turkeys in the “La Ferme” animal park and watch the deer roaming free in their vast forest enclosure. But that’s not all, there are other fun activities available for visitors at an attractive price including miniland – a paradise for the little ones – minigolf, trampolining, an 18-hole golf course and a tree-top adventure trail. Not forgetting the clowns, workshops, artisan bakery, slideshows, music and dances. There’s something for all ages at Parc Pré Vert. 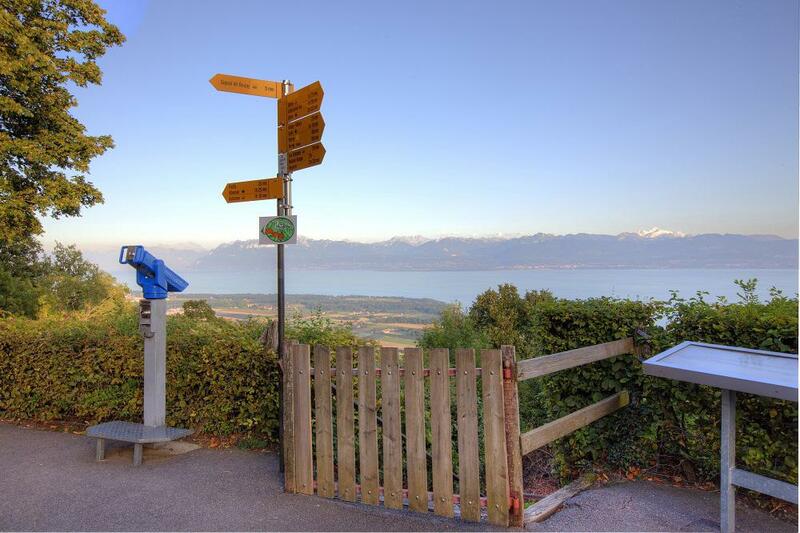 The Pré Vert Park of the Signal de Bougy is free and accessible all year round. Parking is subject to a fee to help maintain the park and the animal park.